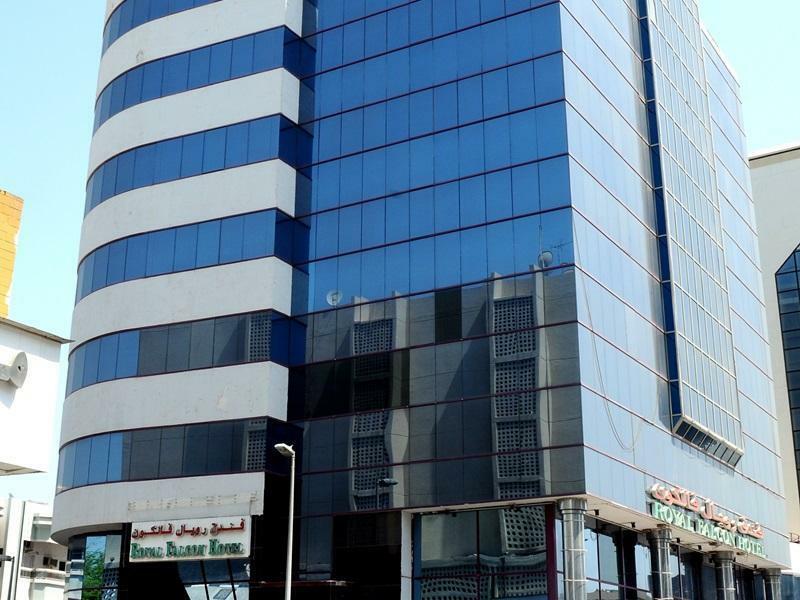 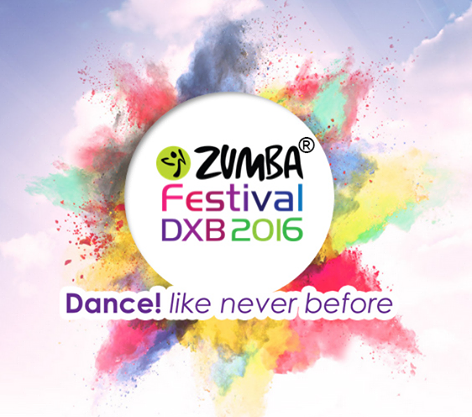 The biggest Zumba Festival in Dubai. 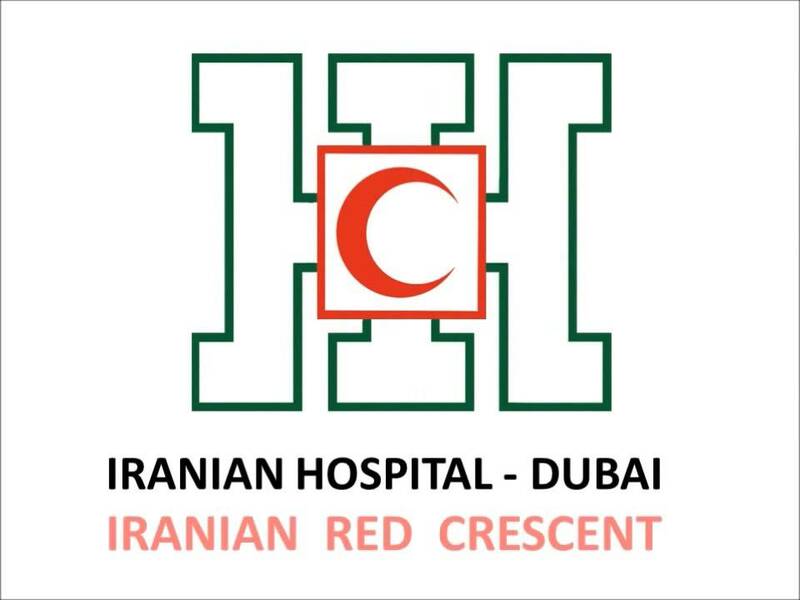 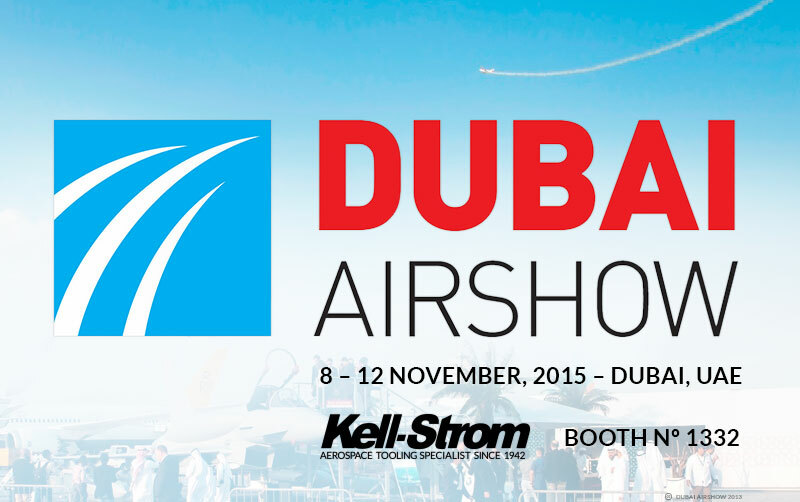 Join more than 5000 people at Zabeel Park, Dubai. 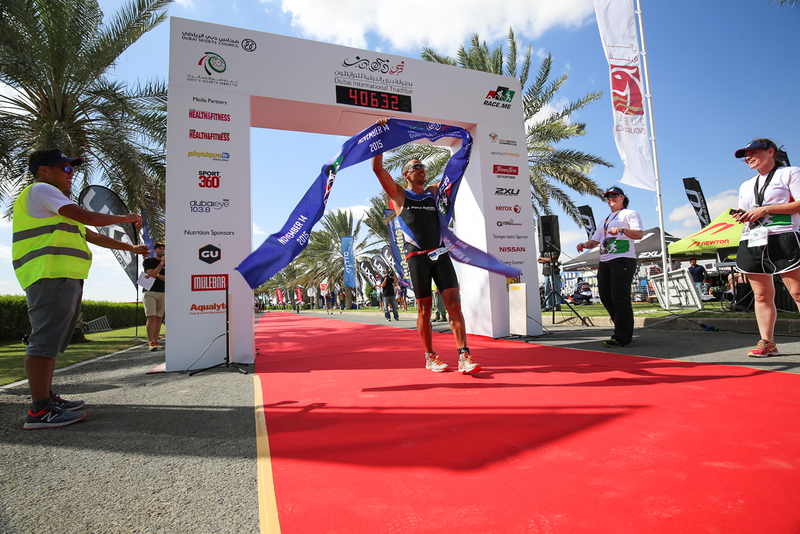 Dubai International Triathlon 2015 was won by Dubai resident Olivier Godart, representing Luxembourg, in a time of 4:08:39. 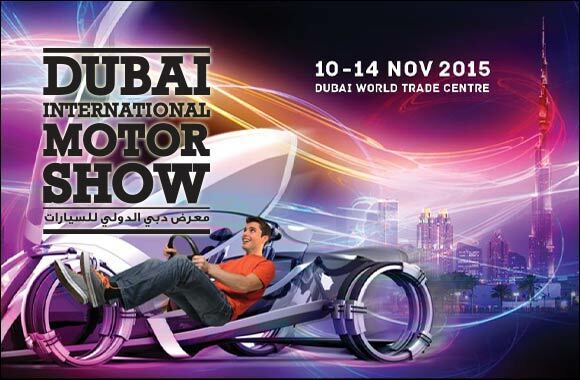 The Dubai International Motor Show is the largest international automotive event across the Middle East and North Africa. 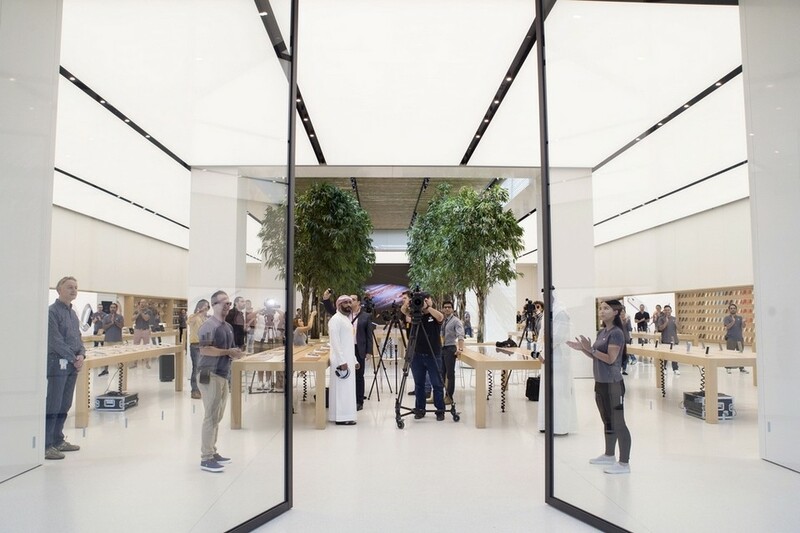 With regular car leasing options, you pay a fixed amount regardless of how many kilometres you drive. 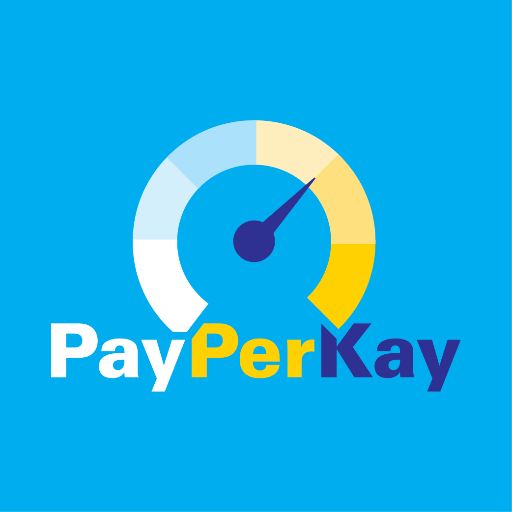 With PayPerKay you only pay for what you use. 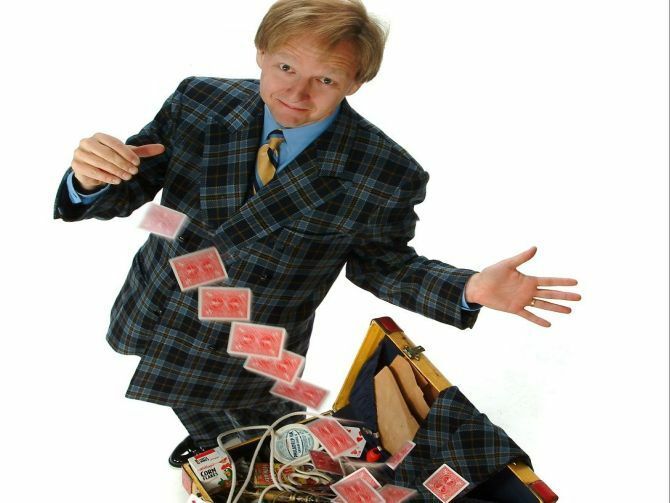 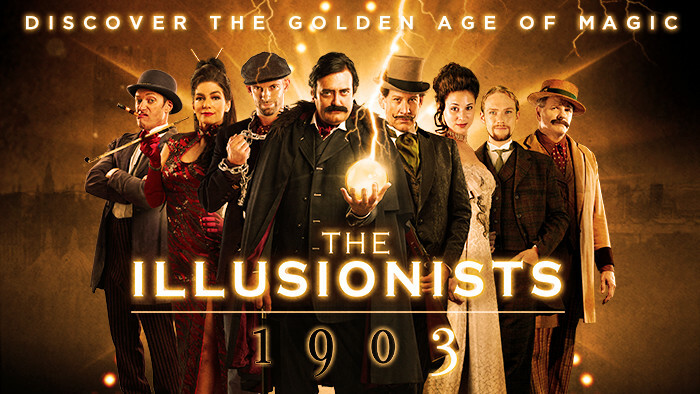 The Illusionists 1903 features the casts of world famous magicians playing incredible characters, with each embodying the magical greats of the past.